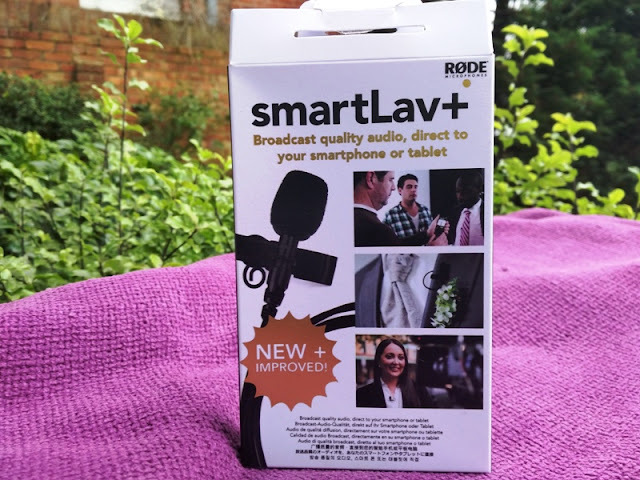 If you are looking to reduce the high-noise input of a camera, smartphone or tablet, you need a lavalier microphone solution such as the Rode Smartlav Plus! 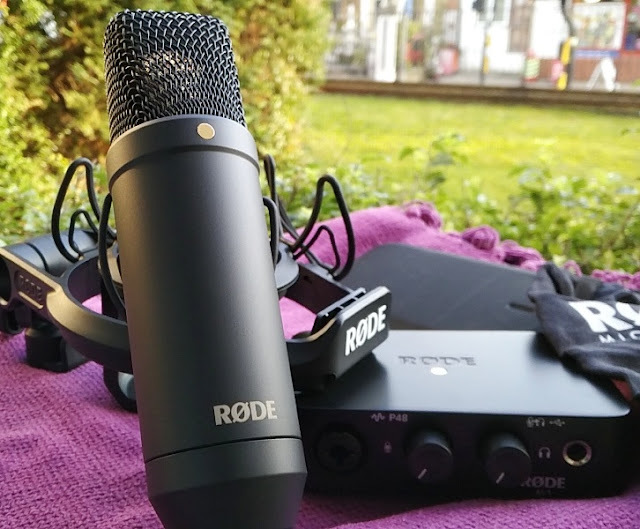 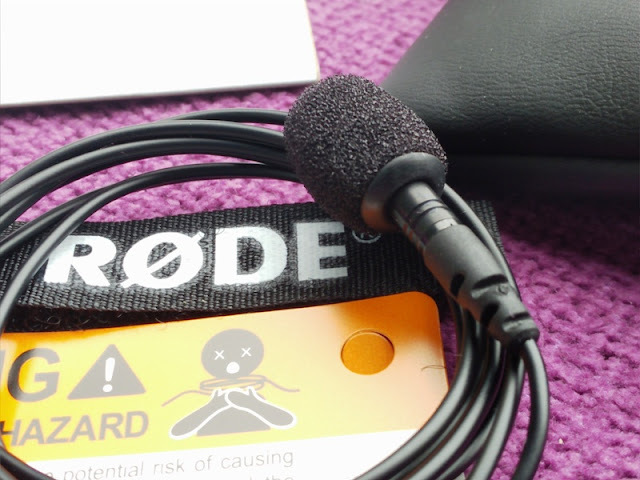 The Rode Smartlav Plus features a broadcast quality capsule that minimizes background hiss and clearly improves the vocals of the voice via a foam pop shield that reduces wind noise and vocal ‘plosives’ (hard ‘b’, ‘t’ and ‘p’ sounds). 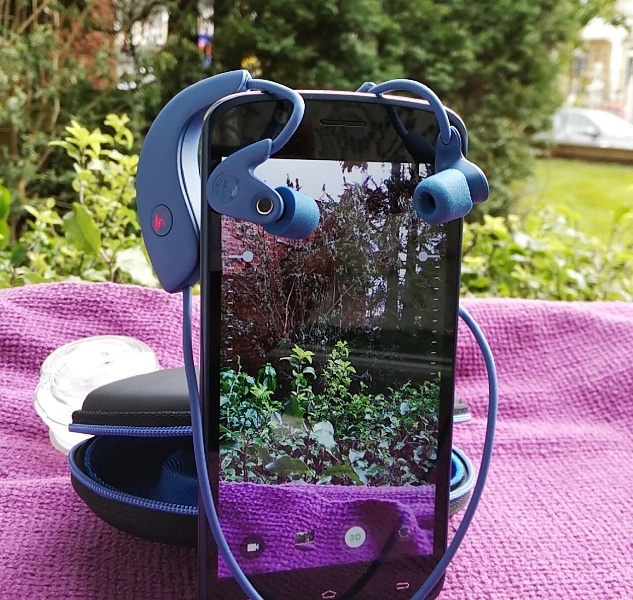 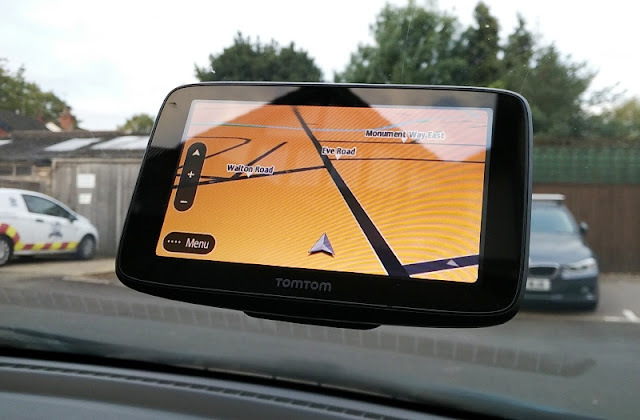 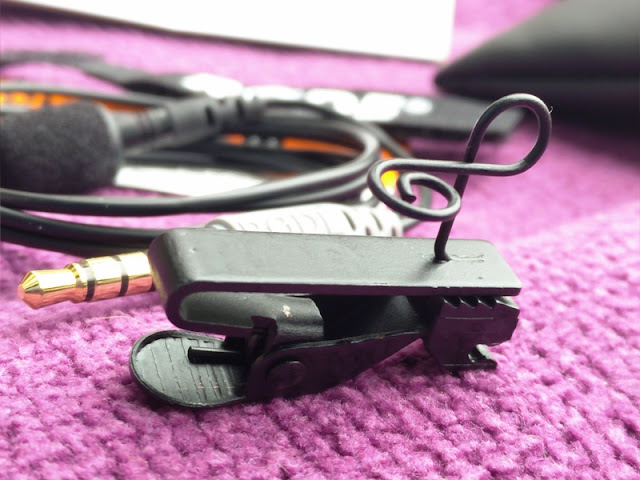 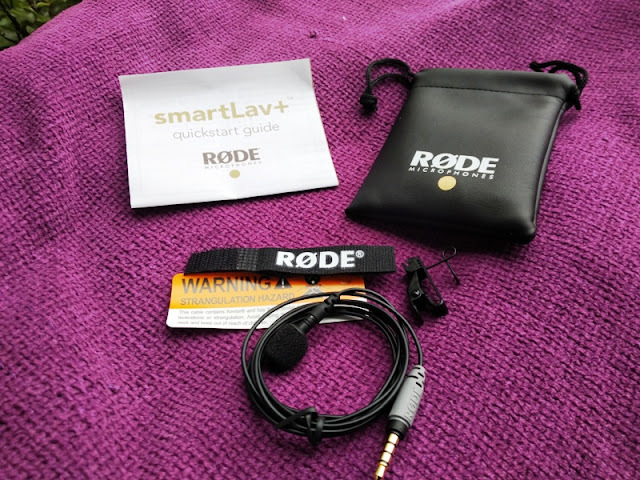 The Rode Smartlav Plus uses a Tip-Ring-Ring-Sleeve (TRRS) design connection and it is designed to work with the Rode Rec app, though you can also plug into a digital recorder such as the Zoom H1. 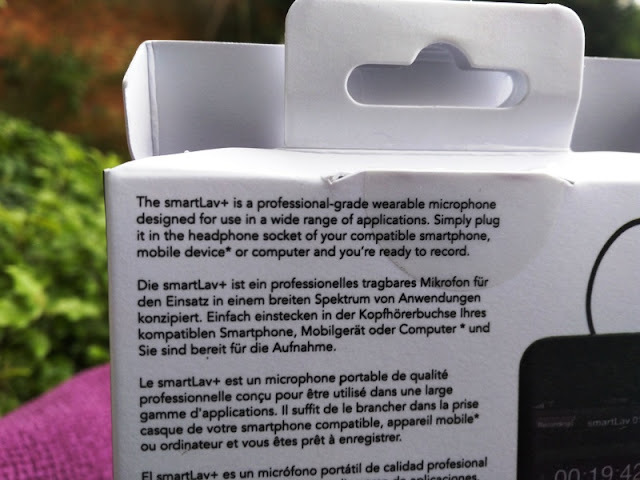 The Smartlav Plus lavalier microphone is rated at 110Db SPL so is perfect for capturing church sermons, wedding day's, work meetings or classroom lectures. 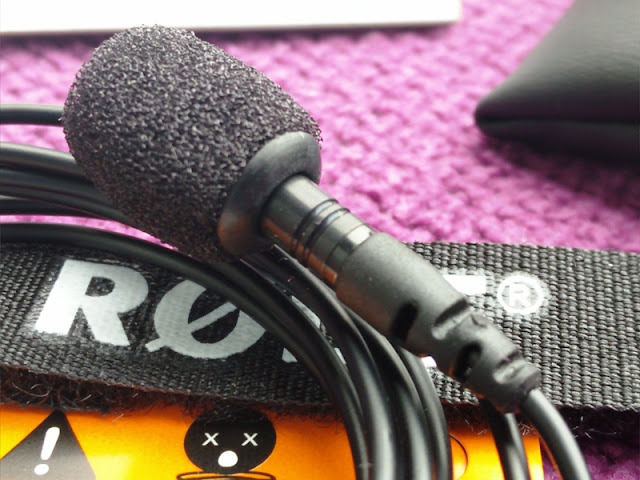 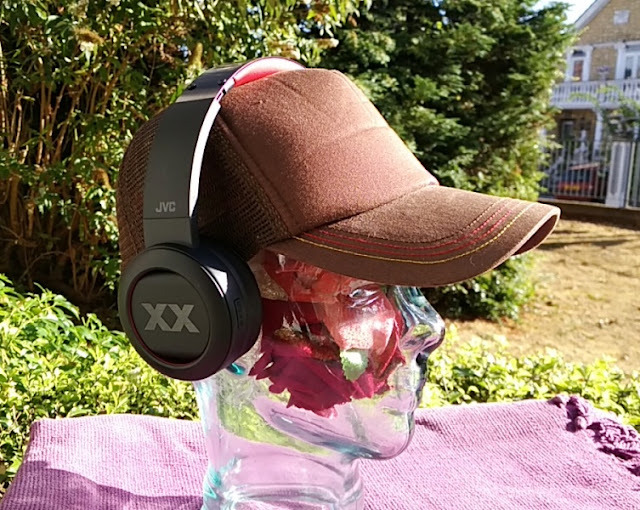 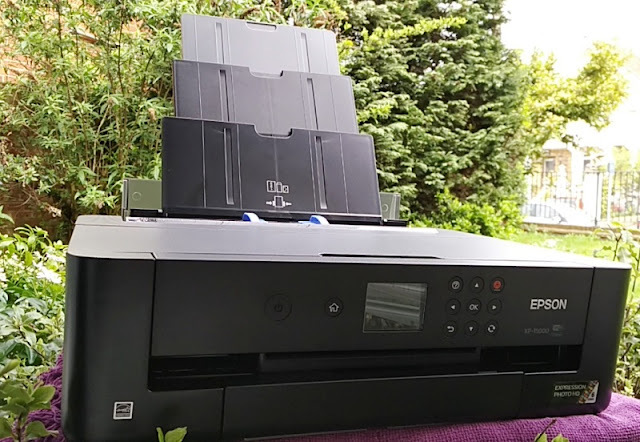 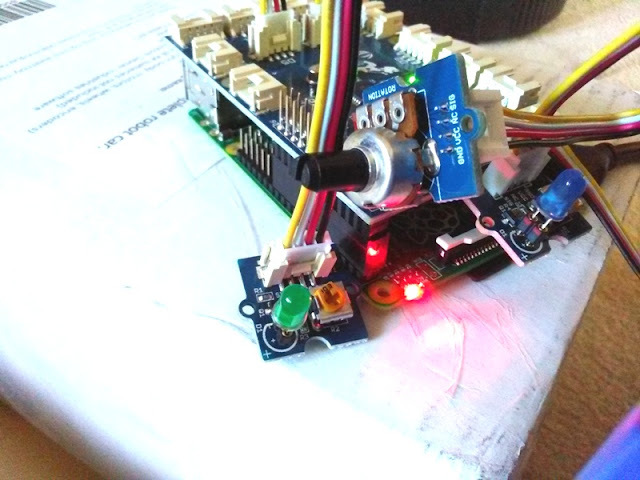 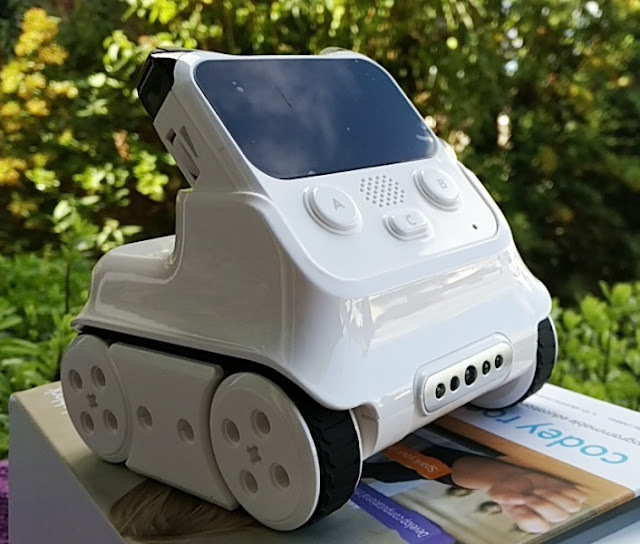 The Smartlav+ also uses active electronics (JFET) that balance out the audio imbalances of the input sound, the frequency range of the Smartlav+ is between 60Hz and 18kHz so the mic picks up very clean sound. 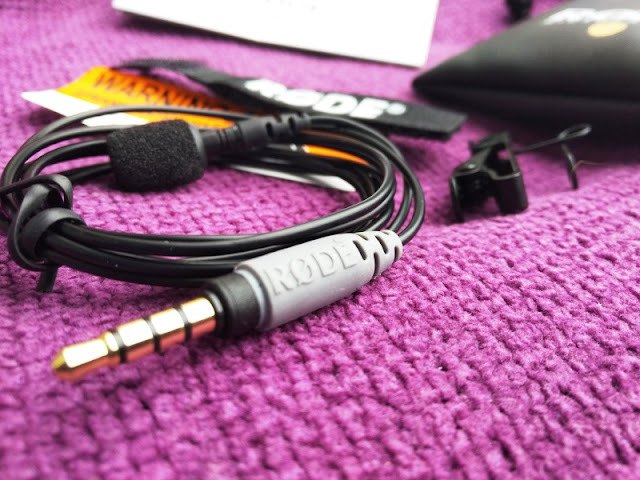 If you plan to use this with a DLSR 3-pin connection or computer, you will need a female 3.5mm TRRS to male TRS adaptor to convert the 3-pin connection to 4-pin connection for the Smartlav+ to work. 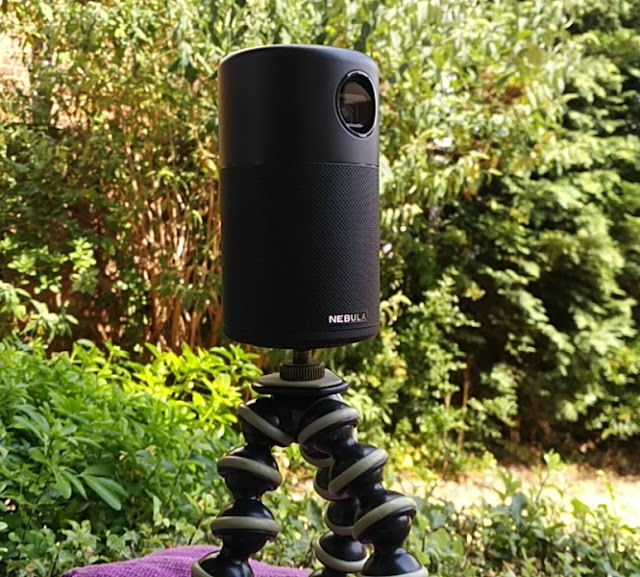 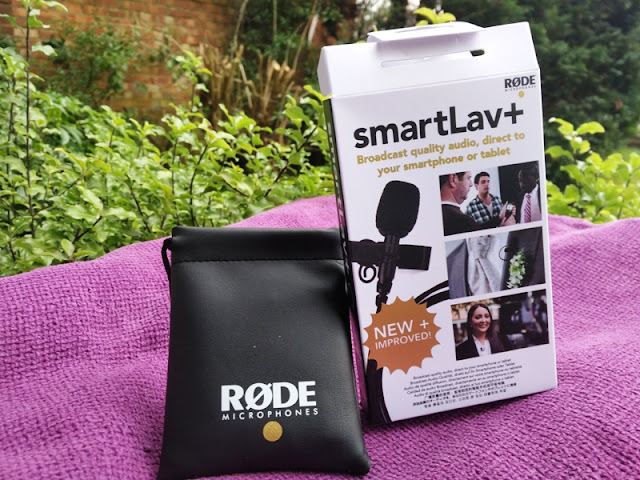 Rode's Smartlav+ lavalier microphone also works great with the camera app of an Android phone or iPhone, which is great if you are someone who uses their phone for narration and want to improve the built-in phone microphone.